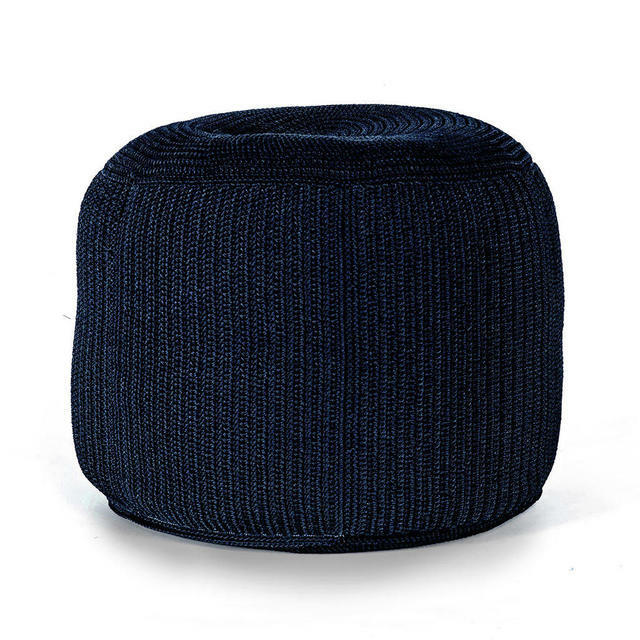 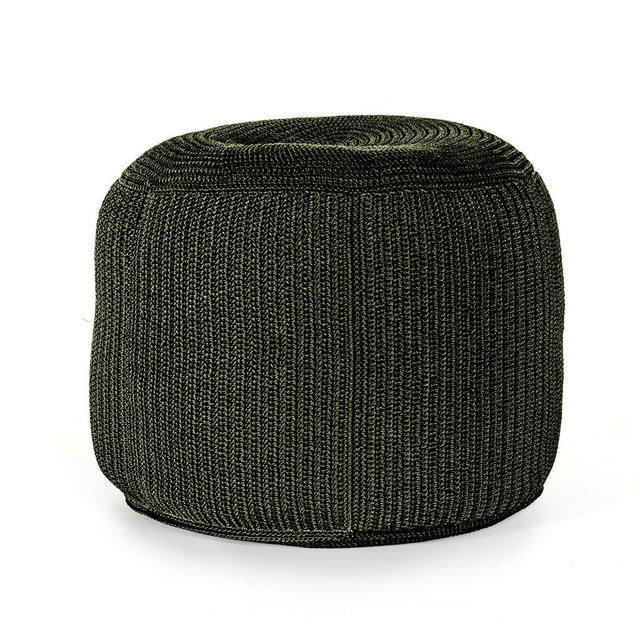 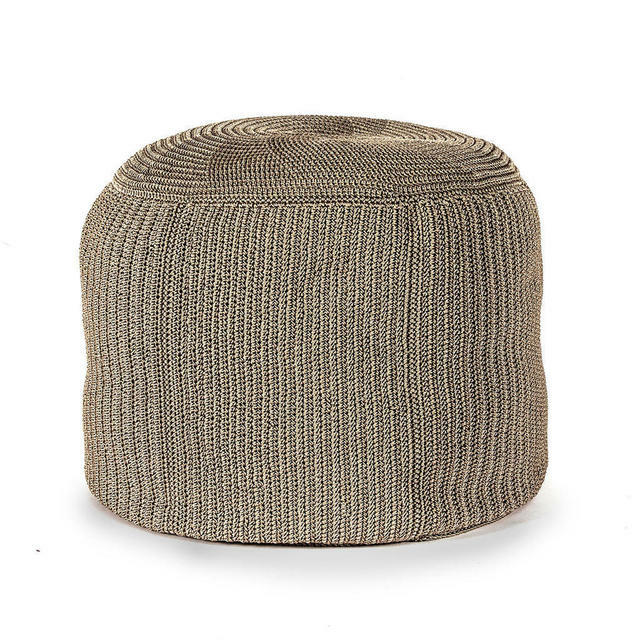 Delicious all weather ottoman footstools, perfect to complement your outdoor lounge collections. Practical, but with heaps of style, the Otto footstool is a great accessory to any outdoor lounge collection. Use ,to rest your feet, hold a tray or just to perch on. 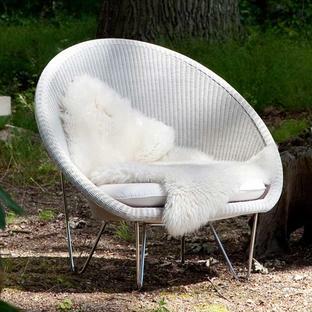 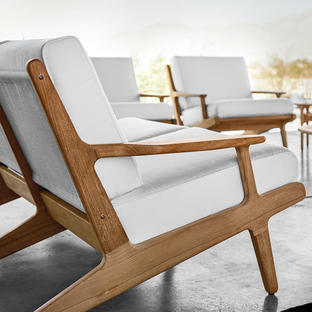 Try the Otto with collection such as Leo outdoor lounge or the Wicked outdoor lounge. 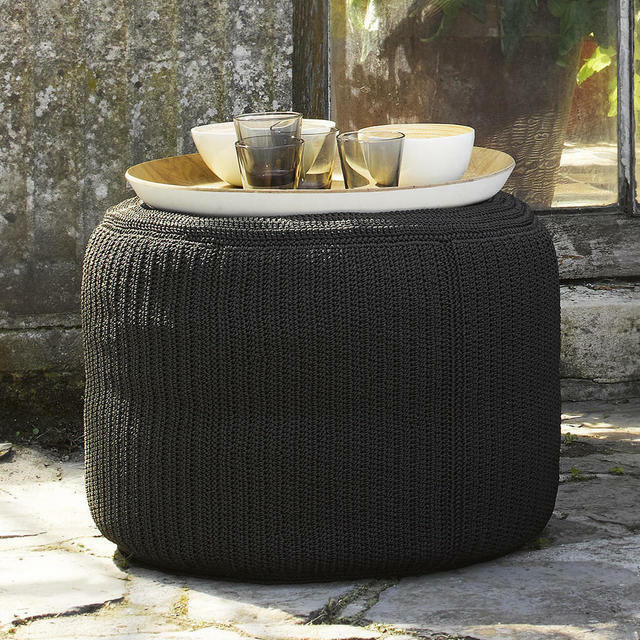 Handmade outer from thermoplastic polypropylene rope fibres. The inside is a polyester cover filled with polystyrene beads.